Kamehameha Schools’ Strategic Vision 2040 serves as our compass for the next 25 years. It envisions a thriving Lāhui where learners are achieving post-secondary educational success, enabling good life and career choices; are contributing leaders within their communities, locally and globally; and, are grounded in the Christian and Hawaiian values embraced by Ke Aliʻi Pauahi. As part of fulfilling this vision, over the course of the last year the Pauahi Foundation began the process of transitioning into a new role as KS’s Office of Advancement – a move that enhances and broadens how KS attracts new resources beyond its endowment to advance Native Hawaiian learning, as well as extends our alumni engagement programs. At the start of 2017, Tara Wilson joined our team as Director of Advancement at KS and Executive Director of the Pauahi Foundation. Since coming onboard, she has worked diligently to set the foundation for what will be the new Advancement Office as we look to identify and attract new resources, as well as forge new partnerships and engagement within our community. Tara has brought a wealth of experience with educational institutions, as well as great enthusiasm. Previously, she served as the assistant vice president of University Relations at Hawaiʻi Pacific University, a position she held since 2010. Prior to HPU, Tara was the director of the Association, Annual Giving and associate campaign director at Upper Canada College, a private K–12 school in Toronto. The Pauahi Foundation will continue in its role as the support organization for philanthropic support for Kamehameha Schools and will expand its reach beyond scholarships under the Office of Advancement to support Vision 2040. All endowed funds and distribution of scholarships will not be affected by this expansion and gifts will continue to be accepted through the Foundation. With the addition of Tara, I move into a new role as the Director of Alumni Relations with the Office of Advancement. 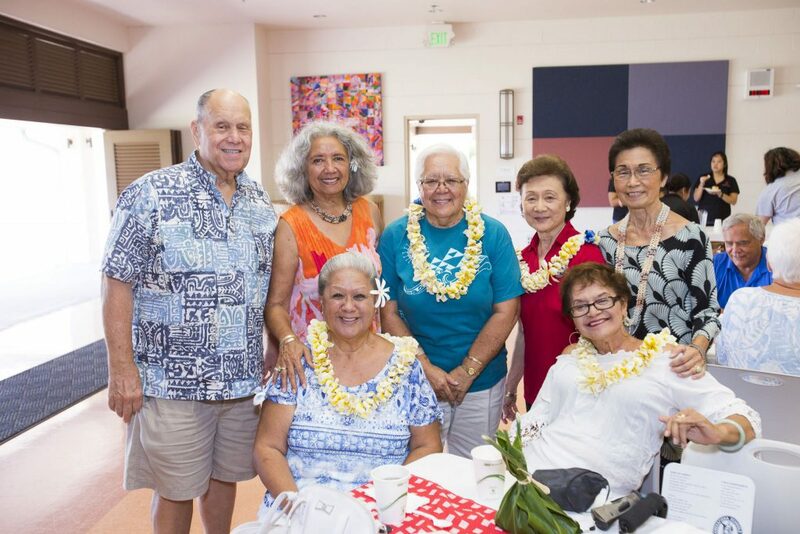 My kuleana is to help to connect the over 28,000 alumni to our beloved alma mater by enhancing their lives through meaningful engagement. I will work with our alumni relation staff on all campuses, our KS Alumni Associations and across our entire organization to create and deliver programs and events for our alumni. 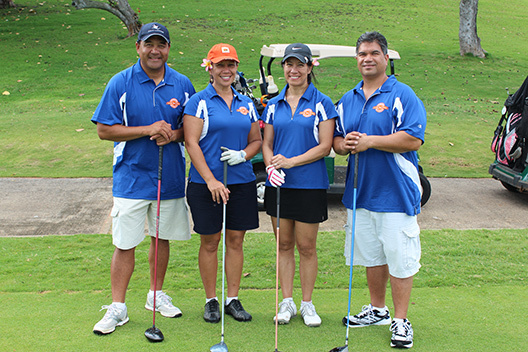 We appreciate your continued support as we all work together to create a thriving Lāhui!